The new product name "TwInvis" is made up from "twin" + "invisible", as neither TwInvis itself nor the targets to be detected emit any signals on their own, which means that they are "invisible". 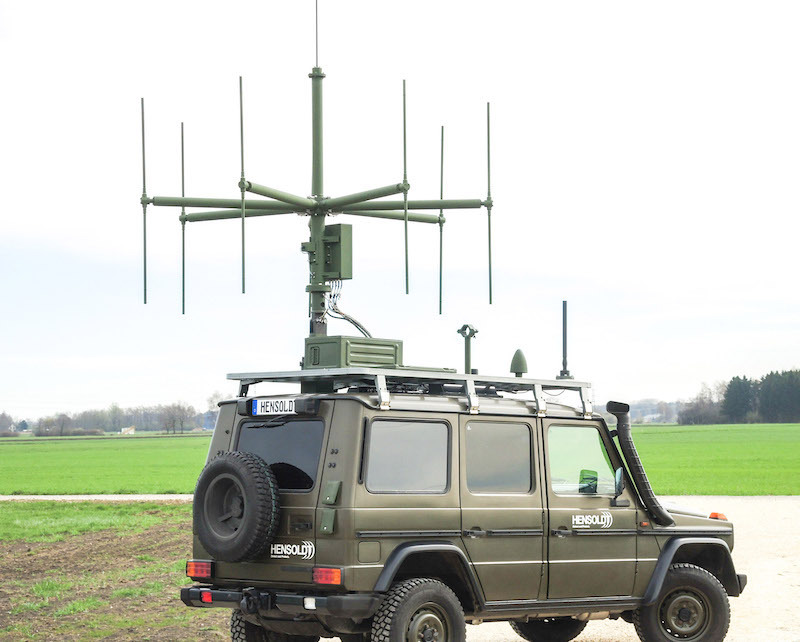 The TwInvis system, which can be integrated into an all-terrain vehicle or a van, does not emit its own signals to monitor air traffic, but simply "passively" analyses the echoes of signals from radio or TV stations. "Our newly developed, highly sensitive digital receivers now make it possible for a single TwInvis system to monitor up to 200 aircraft in 3D within a radius of 250 kilometres. This was unthinkable even just a few years ago," said Hensoldt CEO Thomas Müller. "This will open up completely new options for application in such fields as air defence, the protection of large events or air traffic control." Working as mere receivers, passive radar systems detect aircraft by analysing the signals that they reflect from existing third-party emissions. Hensoldt's TwInvis system excels with a very precise picture of the airspace covered, which is obtained by simultaneously analysing a large number of frequency bands. For example, up to 16 FM transmitters (analogue radio) plus 5 frequencies used by several DAB and DAB+ transmitters (digital radio) as well as DVB-T and DVB-T2 (digital, terrestrial television) can be simultaneously analysed for the first time. Furthermore, Hensoldt's new generation of software will provide unprecedented performance in terms of range and precision of detection. In civil applications, passive radar systems make cost-effective air traffic control possible without any additional emissions and without using transmission frequencies, which are in short supply. 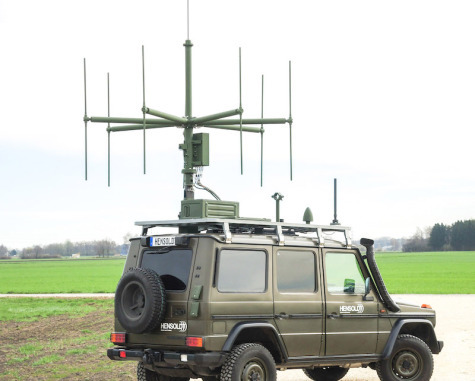 In military applications, the system enables wide-area surveillance using networked receivers, while offering the advantage that passive radar systems cannot be located by the enemy and are very hard to jam. Moreover, no agreement is required with any other public authority, as there is no radiation, which allows the system to be quickly ready for deployment in new locations and to also be used in urban areas. This results in another advantage of the new technology: the system can be used in places where coverage was previously inadequate, in particular for example, in mountainous regions.